"We are very excited with this purchase as it further demonstrates DLC's long-term commitment to the Canadian mortgage brokering channel," writes Gary Mauris in an email sent to the network's members. "It also solidly positions DLC as the clear leader in origination, the number of mortgage professionals and the number of locations coast to coast." The release comes after several MortgageBrokerNews.ca sources confirmed that the network had indeed moved to buy its competitor, sending out an email to its network Thursday. DLC is pledging to maintain MCC as a separate entity. The move, for an undisclosed amount, ends weeks of speculation and ends what MortgageBrokerNews.ca learned earlier this month was a competitive bidding process. It also further strengthens the hand of DLC in its bid to grow market share. 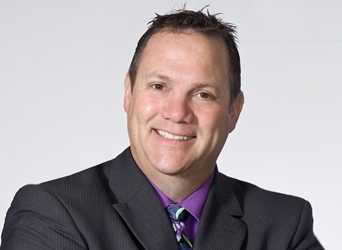 Click HERE for MortgageBrokerNews.ca's one-on-one interview with Gary Mauris on the MCC deal.